An evening of upbeat jazz by Chetham’s inimitable Big Bands and combos, bringing together players from across the school. From jazz standards to contemporary repertoire, it’s a night to celebrate the very best young jazz talent from the UK and beyond. 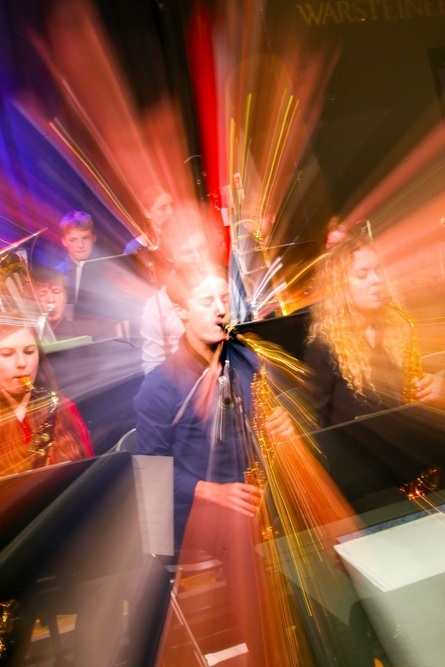 Previous Big Band players are now making waves on the professional jazz scene, emerging from leading conservatoire programmes to perform at festivals, Proms and jazz clubs across the UK and beyond.